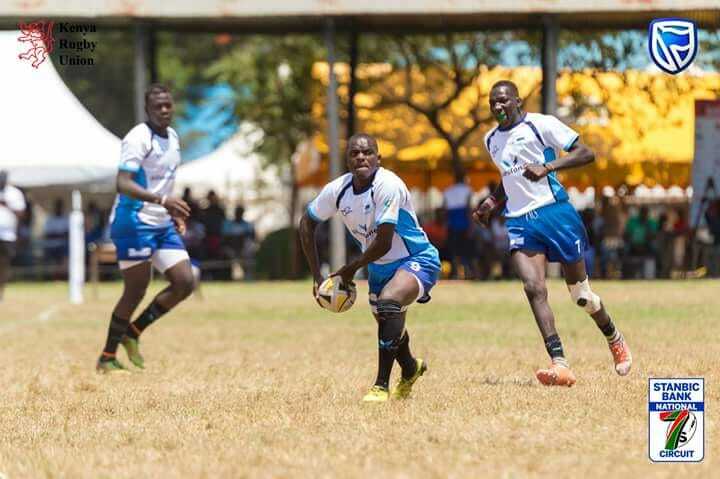 Kisumu RFC and Ngong RFC both won their 2018/19 KRU Championship week two fixtures against Masinde Muliro and Egerton Wasps seeing off the latter two, 28-3 and 15-6, respectively. Brian Bango, Arigi Billy, Maurice Osano and Felix all crossed the whitewash for the lakeside hosts whilst Lenny Abiero added two successful penalty points to have the lakeside hosts collect their second consecutive win. Over at Ngong, two penalties by Stanley Maina and Felix Otieno were not enough to save the Egerton Wasps from bagging a 6-15 loss to Ngong RFC.